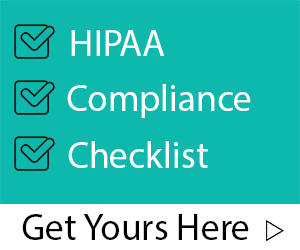 We love this HIPAA Security and Privacy infographic please feel free to share it! Infographic authored by Compliancy Group, The Compliancy Group. To view the original post, click here.